Every day there is a growing need for Web sites that are designed for phones and other mobile devices. Stonehouse Media Incorporated works closely with our Web site clients to create a simplified, yet effective mobile Web site for their visitors, prospects and clients to navigate easily from their phones. 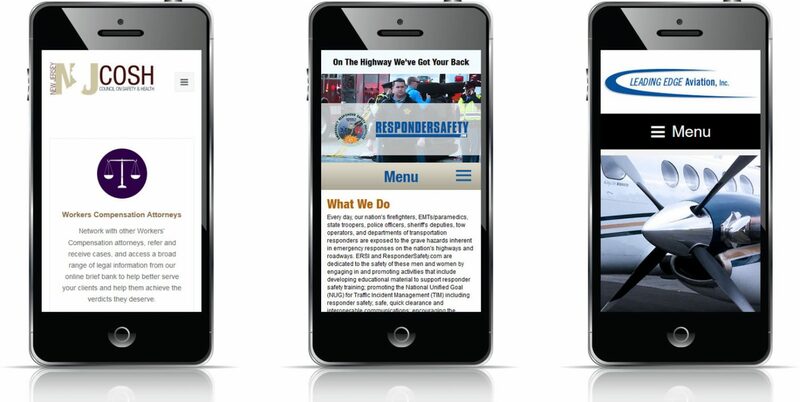 While the mobile Web site keeps important capabilities for transactions, the content is simplified and the interface design is easy to navigate from a smaller screen.As with any of our mobile web sites, we can sync the mobile site to your standard Content Management Site.